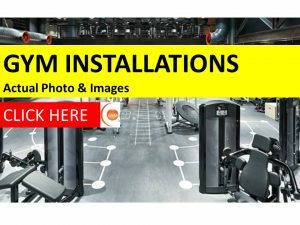 Gym equipment in general can vary immensely in quality and price. On a sliding scale starting from cheaper home products at a very reasonable price to semi commercial products, then on to a high end commercial product the likes of which you would find in a local gym or fitness facility in Ireland. 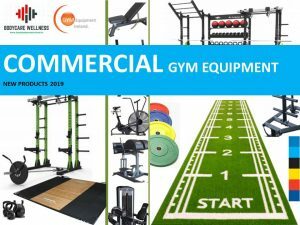 At Gymequipmentireland.ie 90% of our business is to supply the high end commercial products at a keen price for your club or fitness facility. 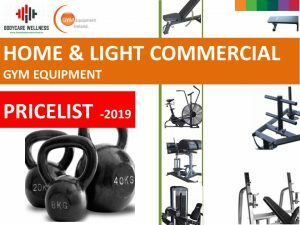 With the home market or a start up fitness centre or sports club we can supply a budget package with more affordable commercial refurbished gym equipment.